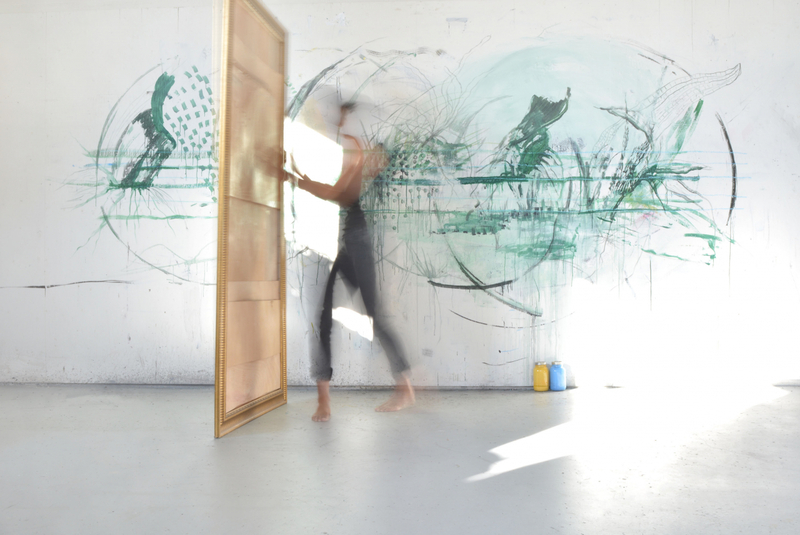 Markham-based artist Waxman presents a series of photographic works exploring the performative aspect of painting. 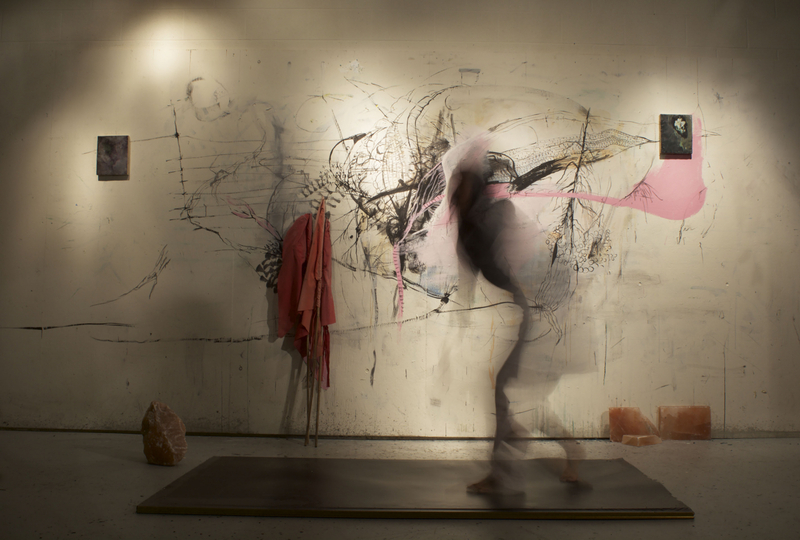 She is interested in the potential of movement and temporality in the process of mark-making gestures, and utilizing the camera as a tool to capture and record her studio-staged performances. 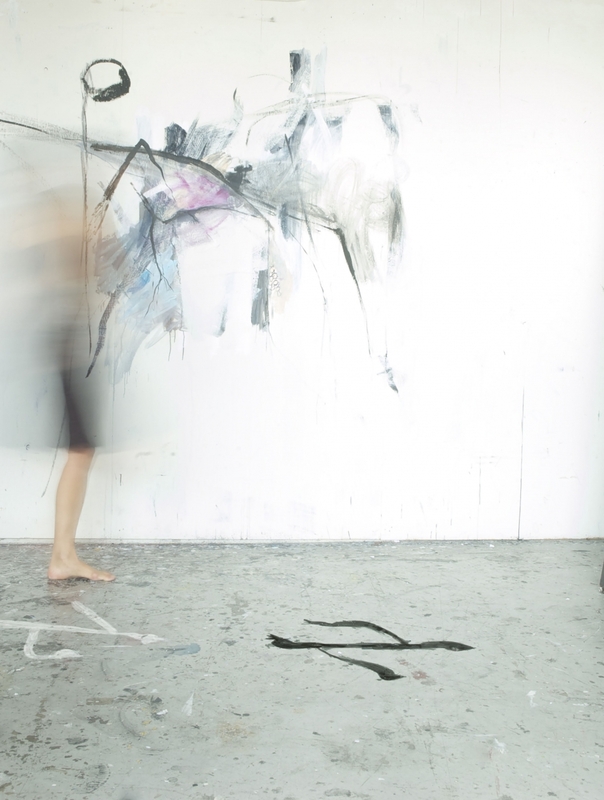 Waxman works with variation, repetition, and sequence to establish movement and visual rhythm; she considers the body as both instrument and material.